As hard as it might be to believe, there are people out there in the world who read terms and conditions. Most of them do it because it's part of their job, and it's part of their job because if such contracts weren't given the legal all-clear, companies could convince you to do just about anything. Think about that for a second. Every now and again, a company gets caught out for trying to bend the rules, and as far as the Norwegian government are concerned, that's exactly what Tinder have been doing. The Norwegian Consumer Council noted that, under the current T&Cs, Tinder had free reign to alter their policies, access user data, send it to others and delete users accounts at will, without any obligation to notify anyone. Tinder have agreed to alter their business model as a result of this rather alarming revelation, but it seems that Norway aren't going to let them get away that easily. The Council have claimed that the old T&Cs are actually in violation of a national marketing act, and Tinder have been given a list of changes they'll have to make in order to correct this. Among the proposed changes are a general shortening and simplifying of the terms themselves, and the guarantee that users will be notified whenever they're changed. 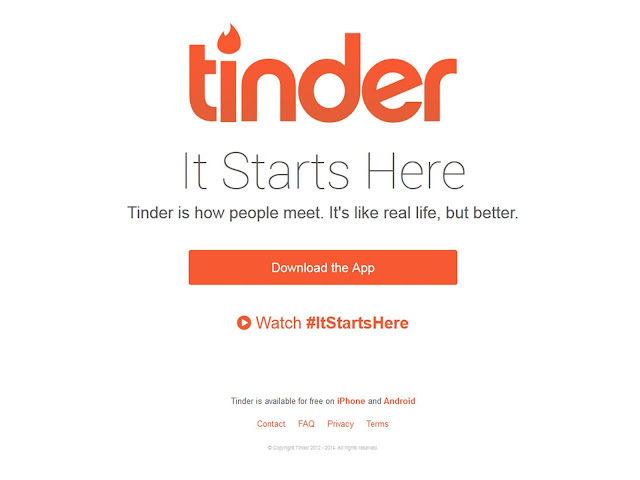 With their backs against the wall, Tinder have agreed to all of Norway's conditions. It makes sense, Tinder have vested interesting in keeping all their markets happy, not just the ones who aren't willing to push for fairer treatment. With the new desktop version of the service newly out, they probably want to avoid any kind of negative press. Norway aren't stopping there though. Having won the first battle, they are now allegedly setting Facebook and Twitter in their crosshairs. Other countries could learn a lot from this approach, as it's more than like that a lot of companies are rolling out terms which contrast with national regulations, and the last thing any of us want to be doing is letting tech giants get away with breaking the rules.